Our mission is to educate, support and advocate for young women who have been diagnosed with breast cancer. We also equip these women in our community with information and a network of caring members, that are willing to give them the best chance available to cope with cancer. I was diagnosed at the age of 32 with breast cancer. I had a lumpectomy, chemotherapy, radiation and 5 years of hormone therapy. One of the hardest things about having cancer is the feeling of a loss of control. I survived a physical and emotional battle with cancer, which has given me the gift of a new outlook on life. I don't worry about the small stuff; I strive to live life to the fullest. 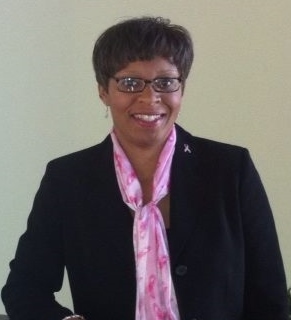 I am a 19-year breast cancer Conqueror who has traveled this road, and is still walking in faith. I want to help others on their personal journey.